A California dealer says that Toyota Prius cars from 2010 through 2015 are unsafe, won't sell them, and sues Toyota for $100,000,000. 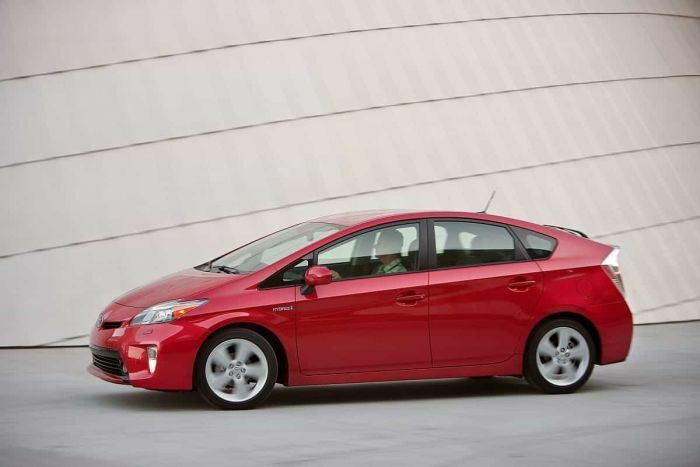 Roger Hogan, owner of Claremont Toyota and Capistrano Toyota in southern California, says that Toyota is hiding a serious safety defect in the 2010 through 2015 Toyota Prius from the public. Hogan alleges that a fix to part of the hybrid drive system is inadequate and that the cars are very unsafe.